Climate change, driven by greenhouse gas emissions, threatens devastating harm to humanity. We are already experiencing the initial impacts of climate change, such as changes in precipitation patterns, sea level rise, and more extreme weather events. These have damaging impacts on society—contributing to economic problems, migration and refugees, hunger, and conflict. The poorest and most vulnerable people around the world are hurt the most by climate change. 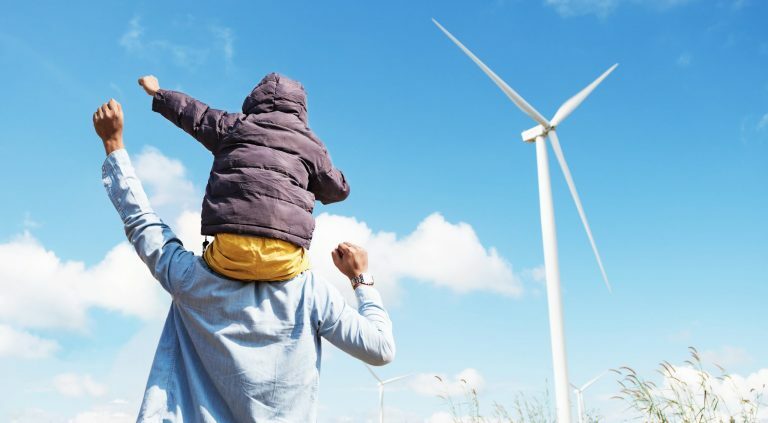 The Climate and Clean Energy program supports efforts in leading states and nationally to advance policies that mitigate climate change and provide additional benefits to vulnerable communities. Our grants in this area support applied research to develop innovative policy designs, advocacy and litigation to advance and defend key policies, and communications to educate key stakeholders on effective policies to curb climate change.